Make your dreams come true on this scenic acreage with breathtaking ocean, mountain, and pastoral views in every direction. 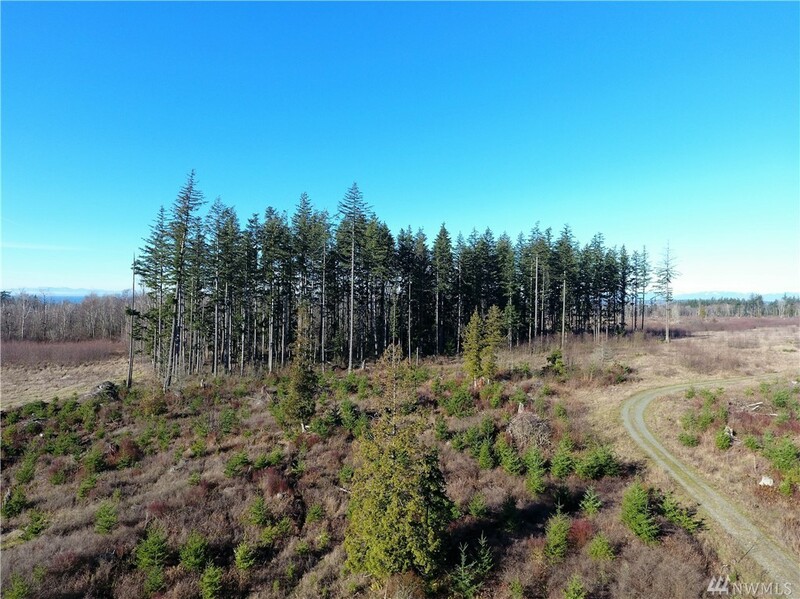 Perfect site for your custom sprawling manor, picturesque horse property, or long-term investment. Plus, own all of this privacy within a short drive to Semiahmoo Golf & Country Club, Semiahmoo Resort, public beaches and shopping. With a little bit of work this could all be yours. Call today for more information on this rare opportunity.